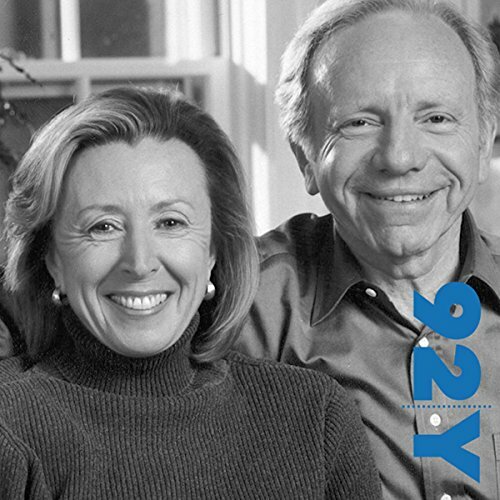 Showing results by author "Hadassah Lieberman"
Senator Joseph Lieberman (D-Conn.) was the Democratic vice presidential candidate in 2000. He and his wife have written a memoir of the 2000 campaign and how their Jewish identity became a focus of public scrutiny. Their story raises essential questions about the relationship between personal beliefs and public service and is a remarkable chapter of the history of Jewish life in America. Senator and Mrs. Lieberman were interviewed by Rabbi David Woznica of the Stephen S. Wise Temple in Los Angeles.